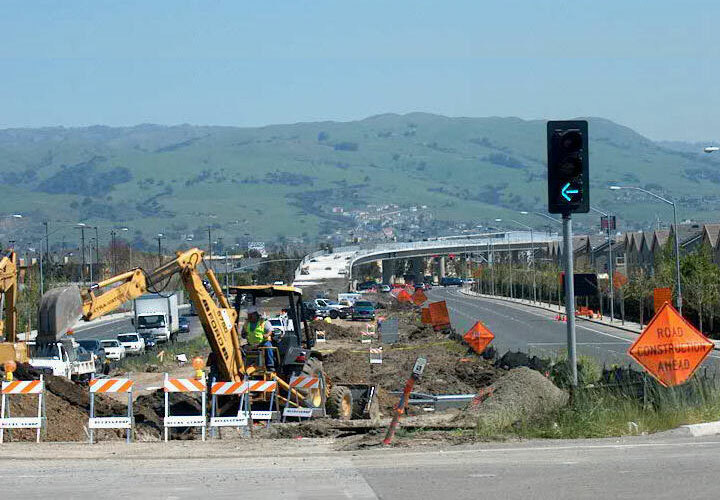 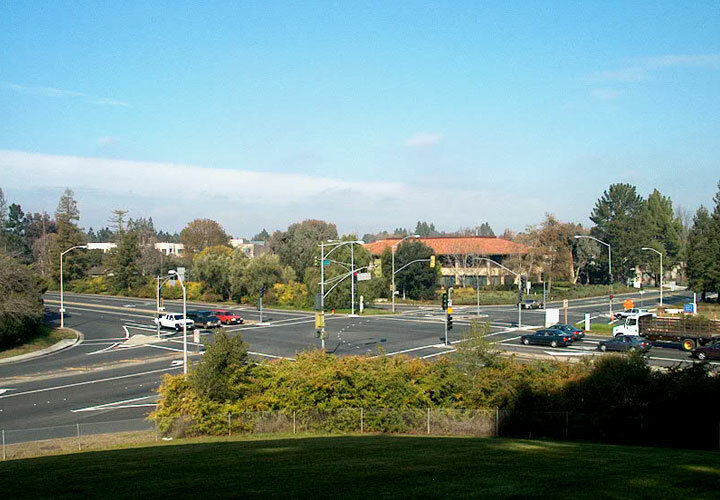 DEENSCORP is an innovative Civil and Transportation engineering design firm based in San Jose, California. 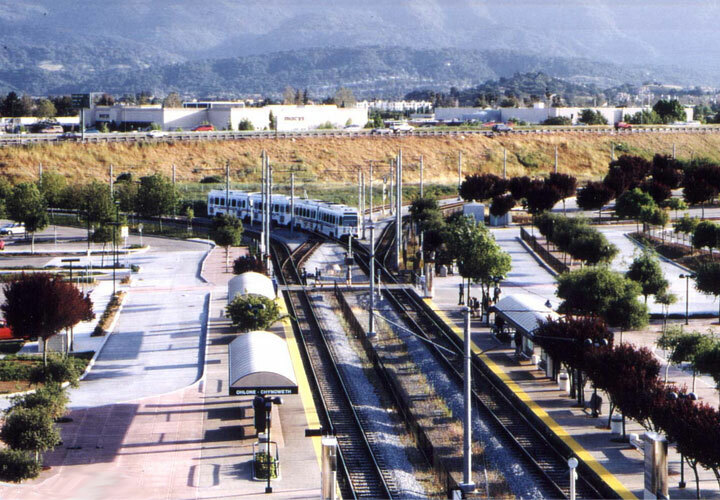 Established in 1986, the firm has over 25 years of transportation facilities experience. 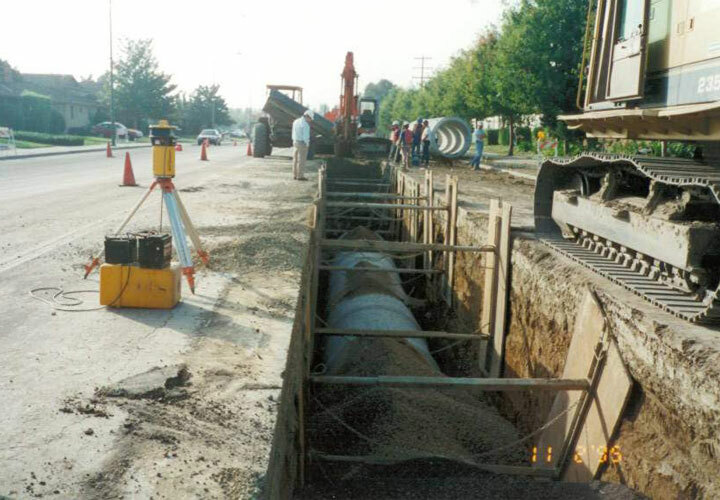 Our major clients include local and regional public works agencies and nationwide private clients.